This term our topic is pirates. We will be working on map skills and making a ship model with a moving mast. We will be having a Pirate day on the 12th June where we will be taking a trip on the Matthew as pirates. 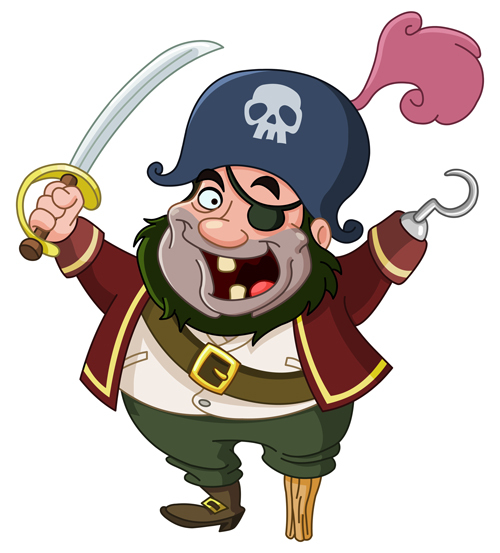 The children are invited to come to school dressed as pirates for the day. We didn't think much of the sleeping quarters, especially if we were sharing with chickens and goats. We were very lucky to have a visit from the Warburtons Learning advisors. We found out about the healthy plate and why we need different kinds of foods. Before designing and creating our own sandwiches we made sure we were hygenic with clean bakers hands, a hair net and an apron. We enjoyed selecting our sandwich fillings, but I think we'll enjoy eating them more as an after school snack!